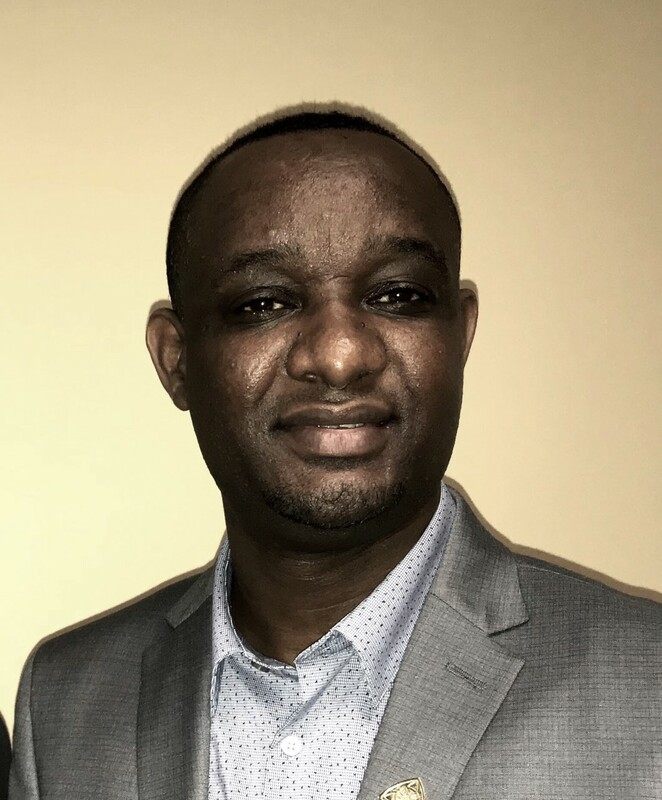 Mengesha Shibru Gella was born and raised in Ethiopia, where he was active from a young age in Christian ministry in the Ethiopian Evangelical Church Mekane Yesus (EECMY), one of the fastest growing Lutheran churches in the world. Mengesha has served in a variety of ministry roles from youth leader to church elder. 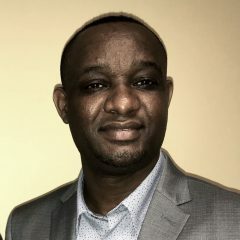 He has also served as Executive Director of AHOPE Ethiopia, a non-profit organization ministering to orphans and families affected by HIV/AIDS. 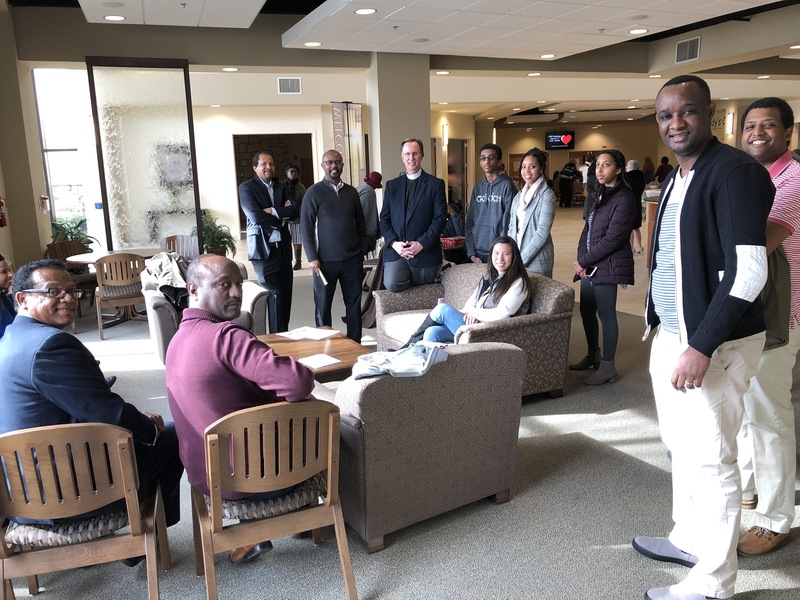 Mengesha graduated from Concordia College-New York with a Masters degree in Business Leadership, and he is currently serving as an intern focused on missionary outreach to the local Ethiopian community. Mengesha and his wife Meron have three children – Zoe, Brook, and Micah.